We take a team science approach to elucidate molecular mechanisms of UV skin carcinogenesis with a goal of developing novel means to inhibit skin cancer. Also, we aim to better understand how caffeine prevents skin cancer. How do cells respond to UV damage? 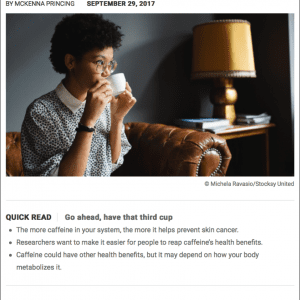 How does caffeine prevent skin cancer? How can we target the ATR kinase signaling pathway to modulate DNA damage responses and treat cancer? How can we regulate gene expression to inhibit skin cancer? 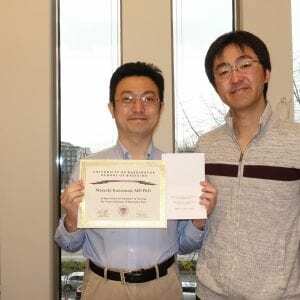 Masaoki received recognition for mentoring medical students at the University of Washington School of Medicine.